Best Cross Country Movers is new to the moving scene—but that doesn’t mean it’s not making waves. 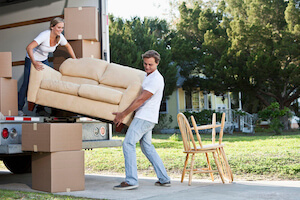 It offers full-service moves at budget-friendly rates. Penske and Budget offer affordable car trailer rentals if you’re already renting one of their moving trucks, but U-Haul has the best variety of trailer options available with or without a truck reservation. Some places are more women-friendly than others. Read on to see the states that ranked best (and worst) for women to settle down in. Enterprise offers more truck options than any other rental truck company out there. The catch? It does only local moves. Zippy Shell’s free loading services and thirty days of included storage add convenience to your self-pack container move—if you’re near one of its warehouses. 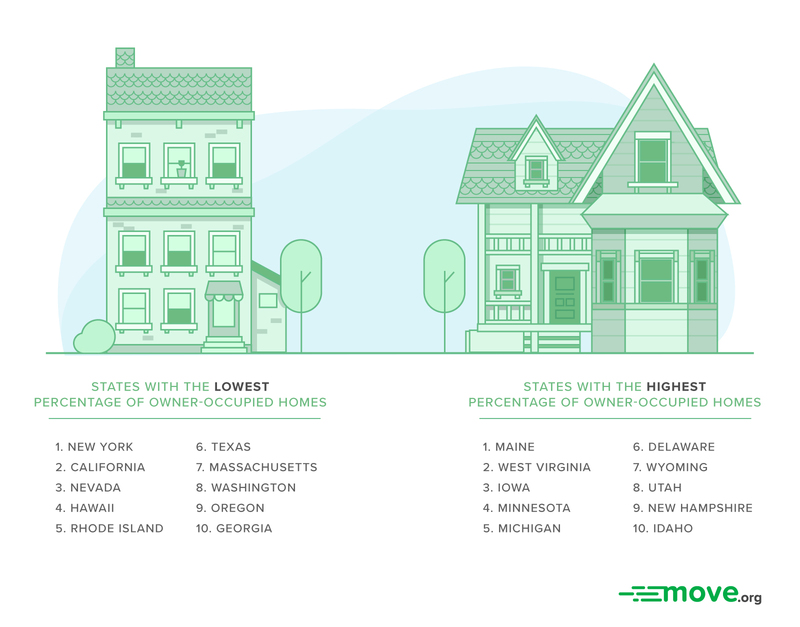 Curious to know each states’ percentage of owner-occupied homes? Read on to see which states ranked highest and which ranked lowest. 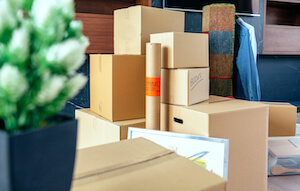 Before you pack away your prized possessions, get familiar with your storage facility’s rules so you know what can and can’t sit in your unit. 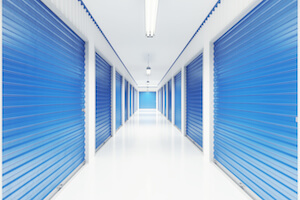 If you’re tight on space & looking to store valuable or irreplaceable belongings, we’ve identified the top climate-controlled self-storage companies around! 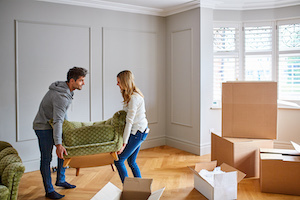 Our ultimate office moving checklist will help you stay ahead of your move by planning out key steps to a successful, painless move months ahead. 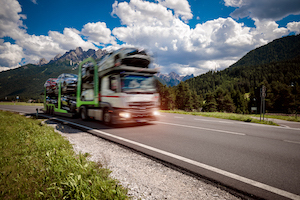 The cost to transport a vehicle depends on several factors. The biggest is whether you want to tow it yourself with a trailer or hire a professional.